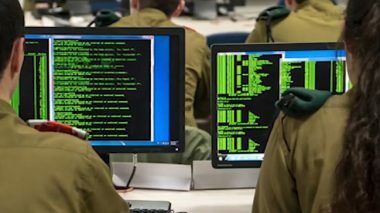 The Palestinian Information Ministry issued a statement strongly denouncing the new Israeli “Facebook Bill,” and described it as one of Israel’s illegal policies, especially those aiming at concealing and burying the truth, and the ongoing crimes committed by its army against the people of occupied Palestine. In a statement released Monday, the Ministry said the new Israeli bill is a continuation of its policies, which aim at inciting against the Palestinians, and silencing those who expose its crimes on social media networks. The bill was submitted by Israeli Justice Minister Ayelet Shaked, of the “Jewish Home Party,” and Public Security Ministry Gilad Erdan, of the ruling Likud party of Prime Minister Benjamin Netanyahu.